A media launch of JAB House of Zen was held evening of last September 25, 2015 at Tiara Oriental Hotel. 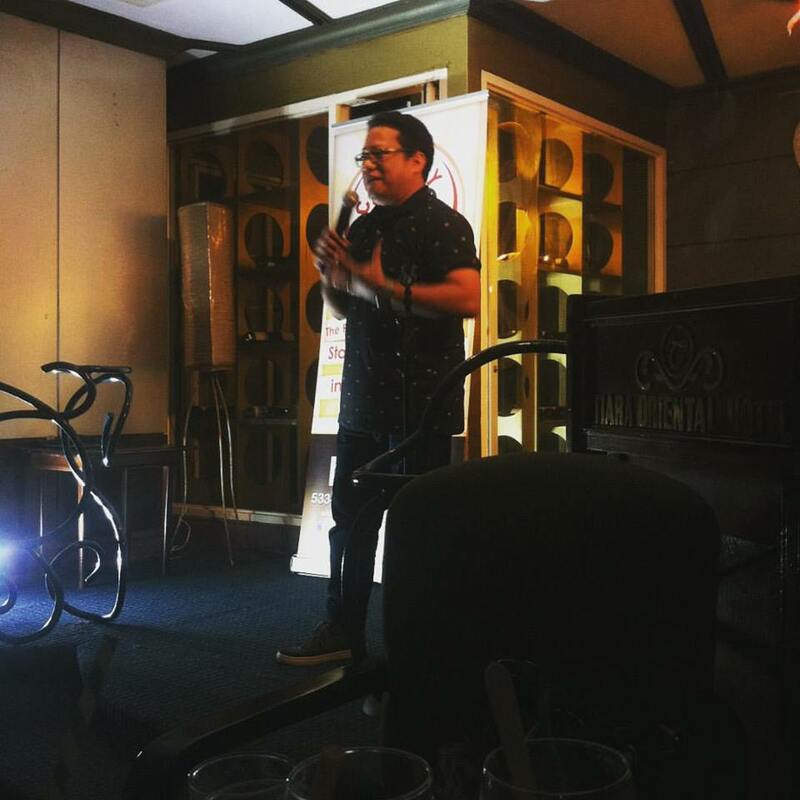 The Program started with very intelligent and witty performances of Comedy Cartel together with Doc Bong Ramirez. It was his second stand-up comedy performance with Comedy Cartel and I must say, he’s a natural, improving his skills in every performance. Since the 1st time I watched Comedy Cartel perform on stage at Tiara Oriental Hotel, that day, there were two unfamiliar performers. One of the performers was actually the youngest of the group, Joseph Montecillo, a 19-year old college student from UP Diliman QC. He was good and there’s really stage presence. He was rightful in his own jokes and situational comedy, making the most out of his experiences and converting it into intelligent jokes. The other performer was Ruther Urquia, a Pilipinas Got Talent runner-up. His performance was really good and I liked the part where he gave us pieces of advice for Relationship 101. Well it was mostly targeted to male audience but nonetheless, the women can relate to it and we were able to pull out some learning from the witty segment. His line that struck me the most was “God did not make the women to be understood, He made them to be loved.” This is really true because, women are really hard to understand and are very complicated especially when we have our mood swings. What surprised me that night was that he had brought a visitor with him onstage. He is a ventriloquist, a performer wit a puppet. 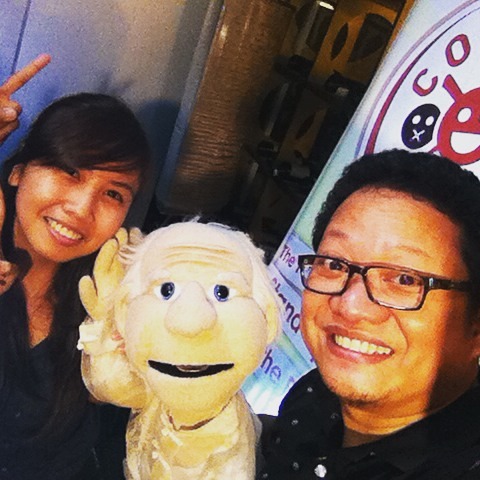 He introduced the puppet to us as Lolo Teddy, aka Theodoro. I personally call him lolo Theo. The performance was beyond words. You won’t even notice that Ruther was the one talking. 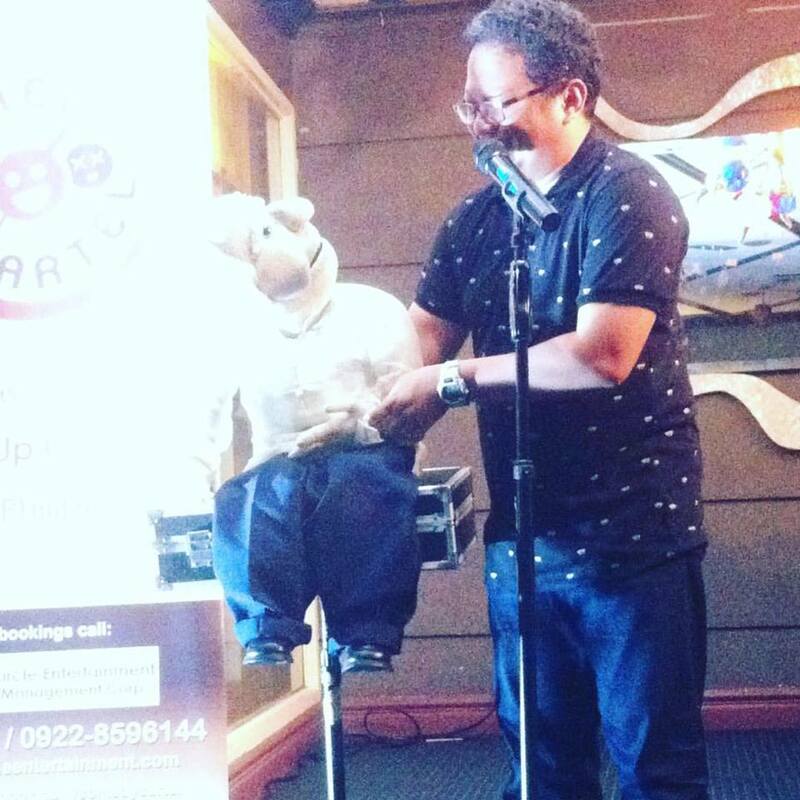 I was then inspired watching a live ventriloquism performance. He was said to be a marriage counselor. He gave advice to the public about marriage, of course in a witty joke, and shared to us his experience as a married man and as servicemen of the church. Take away of the evening: “God bless you ka!” Instead of cursing or saying something bad, at least, you bless a person. Well, that’s the idea of it. Ha-ha! During the performance, we had pica pica food for dinner. Tasted different wines, cocktails and the guyabano juice courtesy of House of Zen. 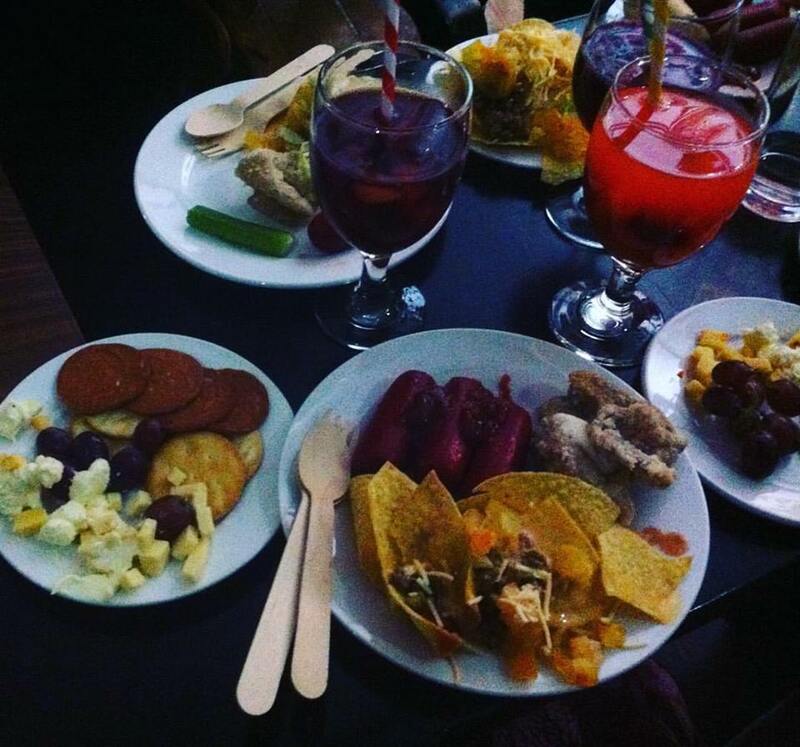 I especially liked the Cranberry Vodka and the nachos. At the end of the show, House of Zen founder Doc Bong Ramirez, in behalf of his business partners, Ms. Joy Jasmin and Angelo Almonte, introduced House of Zen, their products and services. We were each given a soap in a fancy packaging, either a cleansing or a whitening soap to try out. Then eventually Doc Bong himself gave all the bloggers a sample on how alternative medicine works. He shared to us that he studied medicine and eventually turned to alternative medicine. We all experienced first hand the throat therapy. It was really effective and only takes 10 seconds for the procedure to take place. Try out their services, you may visit them @Unit 303, 150 Corporate Tower, Panay Avenue, Quezon City. As they say, Laughter is the best medicine and what great way to start the weekend is to laugh all the stress away with Comedy Cartel and JAB Hauz of Zen Holistic Center. Comedy Cartel is a guild of professional comic artists whose aim is to master the art beyond the conventional methods with using the classical monologue and through sketch comedy. 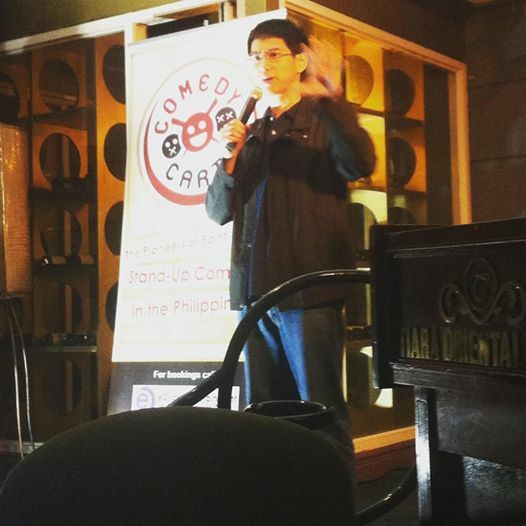 Also being the first of its kind in the Philippines, Comedy Cartel is sought after not just in the Philippines but also abroad. JAB Hauz of Zen Holistic Center is a Wellness center that promotes alternative methods to cure ailments. They provide a more holistic way of promoting good health and wellness from head to foot. Doctor Bong Ramirez is the head physician and President of JAB Hauz of Zen, A strong believer of Alternative medicine, he has been practicing the different modals of alternative medicine for 15 years and is able to build a great clientele as being part of the medicine team for Pinoy Big Brother Celebrity Edition and as a co host with dr. Nonoy Zuniga at Med Talk with Dr. Z.
Ms. Mary Joy Jasmin is the Vice president and Finance manager of JAB Hauz of Zen and also the founder of Miss J beauty products. 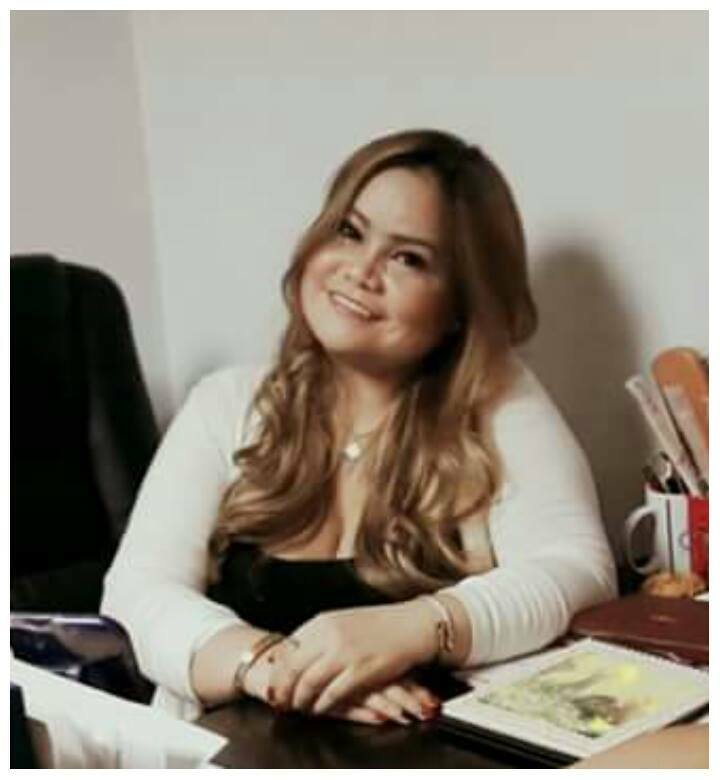 With a wide range of organic beauty products, Miss J is definitely something perfect for the Filipina skin with its products made with only organic materials that are proudly Pinoy and tailor made for the Filipina skin. With these three power house group they collaborated in making this launch a success and also as an added bonus, This event is to announce Road to FAMAS which is a series of events that would present FAMAS in a new light for the new generation. First in the line up is a photo exhibit from the previous FAMAS awards up until the present. This is to showcase all the memories from previous FAMAS festivities. This is open to all photographers that have taken pictures during The FAMAS and also open to fans that has clippings of pictures from the previous FAMAS up until the present. Second is a short film competition using a smartphone. Entries will have to pick a song from all the nominated and winners of FAMAS best song. This competition is open to all film students Nationwide. For more information, interested parties can check out the list of nominated and winners of best song over FAMAS’ website. And lastly, for those who wanted to be near the stars and be a VJ, FAMAS will be holding a FAMAS Jockey Hunt. The selected FJs will be able to interview the stars on the red carpet just like the Oscars. This is open for all students 18-20. The road to good health, beauty, and wellness goes hand in hand with JAB Hauz of Zen, Miss J Beauty Line and Comedy Cartel.